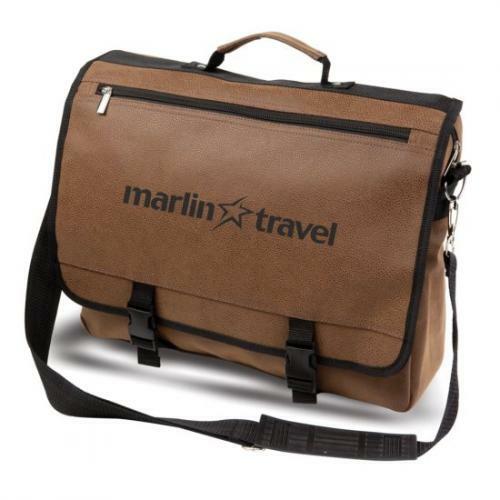 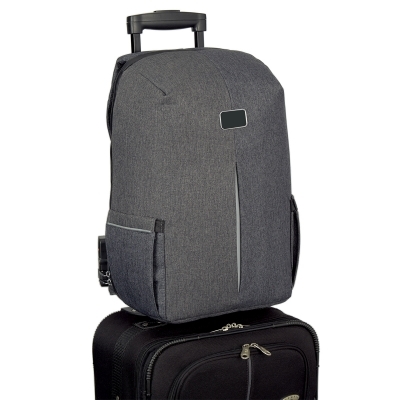 You have all the suitcases to make your traveling seamless, but a backpack is convenient for your laptop, magazines, and other small items. 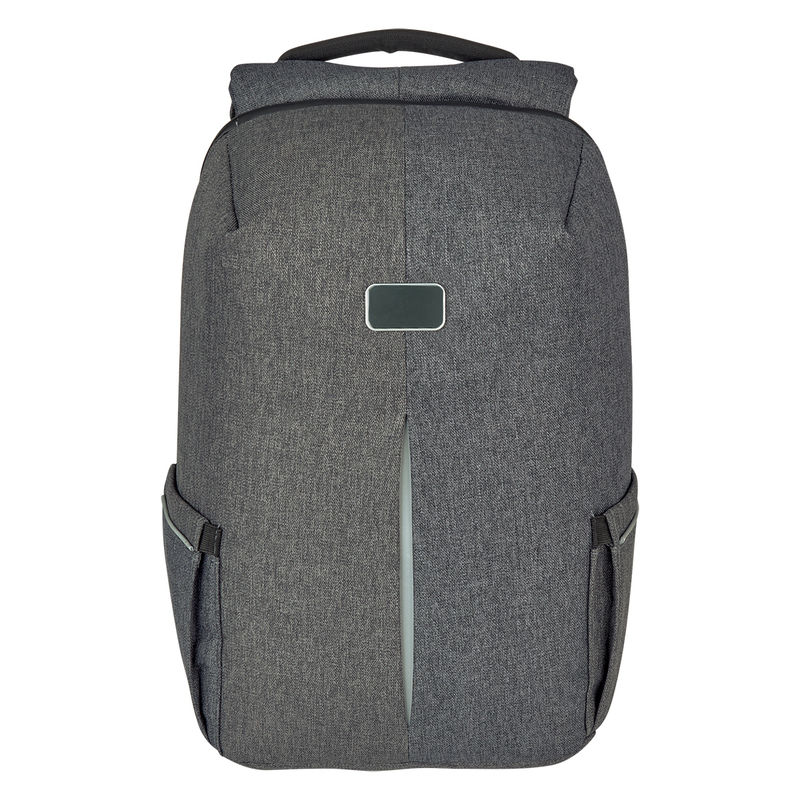 Unfortunately, you’re still using that Jansport backpack you’ve had since the 5th grade (hey, those things last forever—respect). 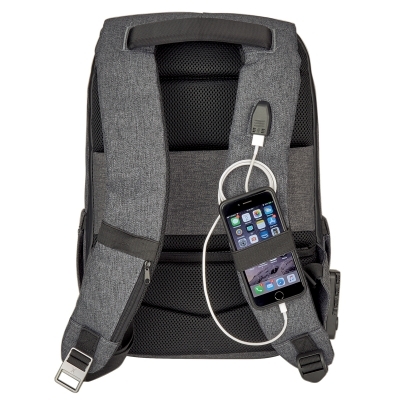 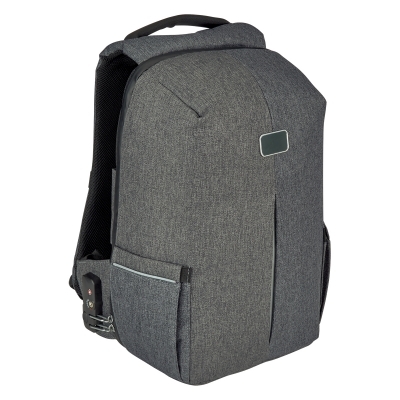 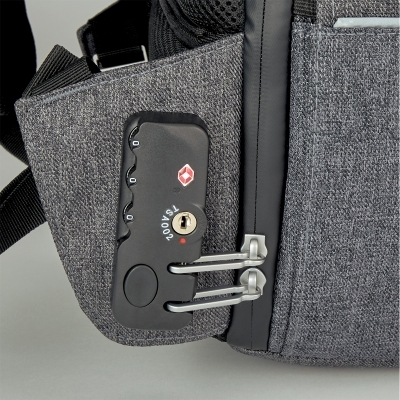 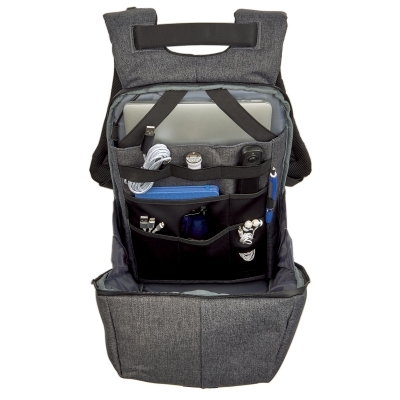 With its incredibly versatility & security, this new phantom backpack is leveling-up our clients’ travel games.